Ever wondered what Mario would look like in real life? Well I caught him during his commute to the Smash Bros tournament, running through Tokyo to the stadium before he joins the fight! 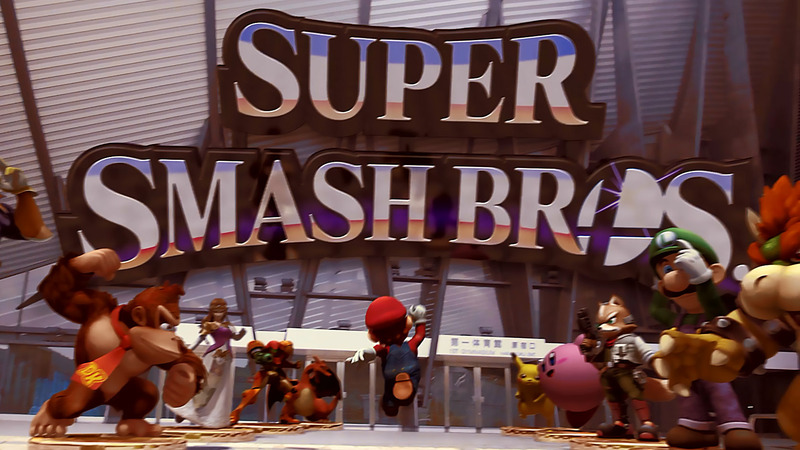 I’m a huge Super Smash Bros fan and with games for the Nintendo Wii U and 3DS coming out later this year, I wanted to make a fun commercial style project as an homage to the game and characters. I will be uploading a ‘making of‘ next week, so subscribe on youtube, follow me on twitter and follow this blog to make sure you don’t miss it! Characters and music are Nintendo’s so do check out their site! Dean Wright is a Creative Director and VFX Supervisor. He writes about the 3D animation industry, Motorsport and working life in Japan following his time there in 2013-2014. Having worked internationally at major studios, he now lives in London working as Creative Video Director for Motorsport network.